Expert HOA Management facilitates services based on what your community needs and the vision set forth by your elected board.  Our Expert HOA Management staff always strives to bring value to your community by offering personalized management designed to meet the unique needs of the communities the Expert HOA management team serves. Professional, detailed consultation to the association's board members, inclusive of assistance to member disputes. All inclusive meeting assistance both annual or otherwise that is well-organized and inclusive of notifications, quorum integrity, agendas, minutes, distributions, etc. Negotiation and solicitation of service contractors and the hiring, training, and supervision of site personnel and subcontractors, ensuring 24-hour emergency service, 365 days a year, with prompt response to all service requests. Establishment and maintenance of a resale screening system, that ensures completion and processing of resale certificates and provides assistance to owners and realtors working to sell homes within the association. Online payment portal — make your payments from the comfort of home!